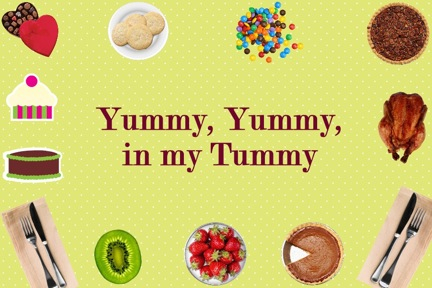 Yummy, yummy in my tummy! : Whut up peeps! 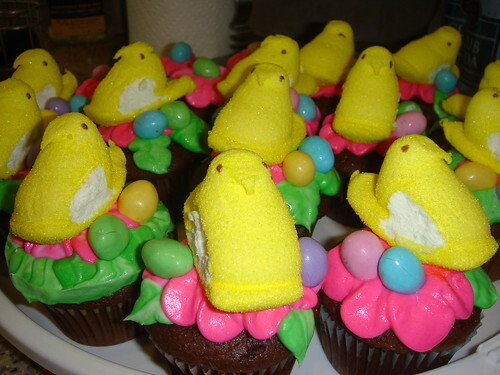 I made these Peeps cupcakes for Easter. 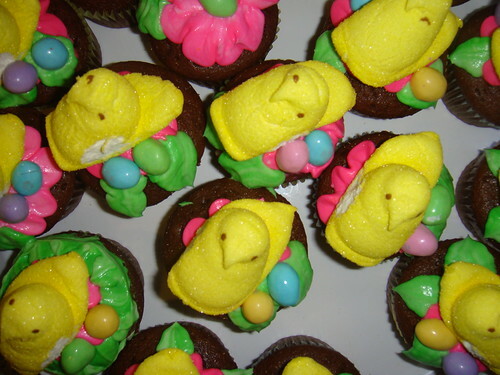 The cupcakes are boxed Devil's Food Cake, cream cheese icing, colored with Wilton gels. The "eggs" are M&M's.